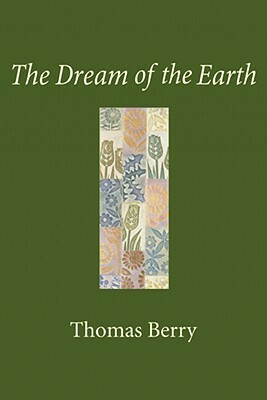 Drawing on the wisdom of Western philosophy, Asian thought, and Native American traditions, as well as contemporary physics and evolutionary biology, Berry offers a new perspective that recasts our understanding of science, technology, politics, religion, ecology, and education. He shows us why it is important for us to respond to the Earth's need for planetary renewal, and what we must do to break free of the "technological trance" that drives a misguided dream of progress. Only then, he suggests, can we foster mutually enhancing human-Earth relationships that can heal our traumatized global biosystem.